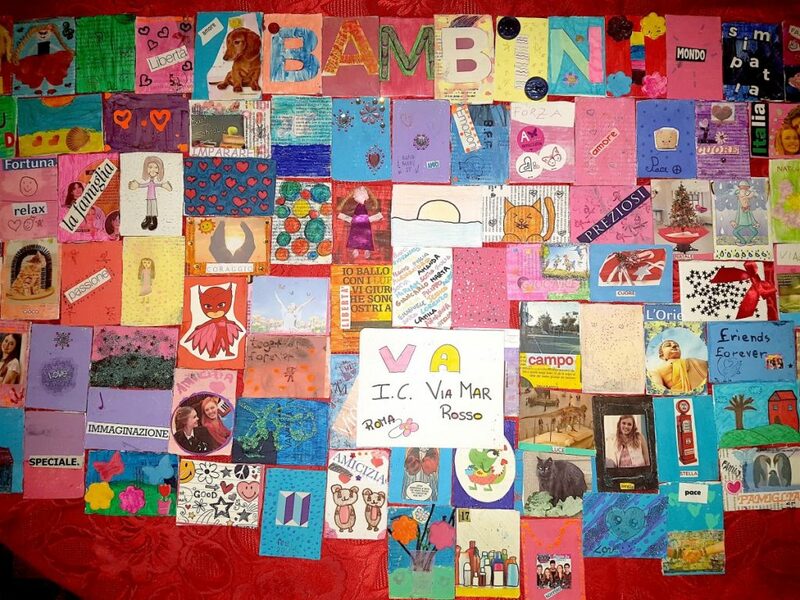 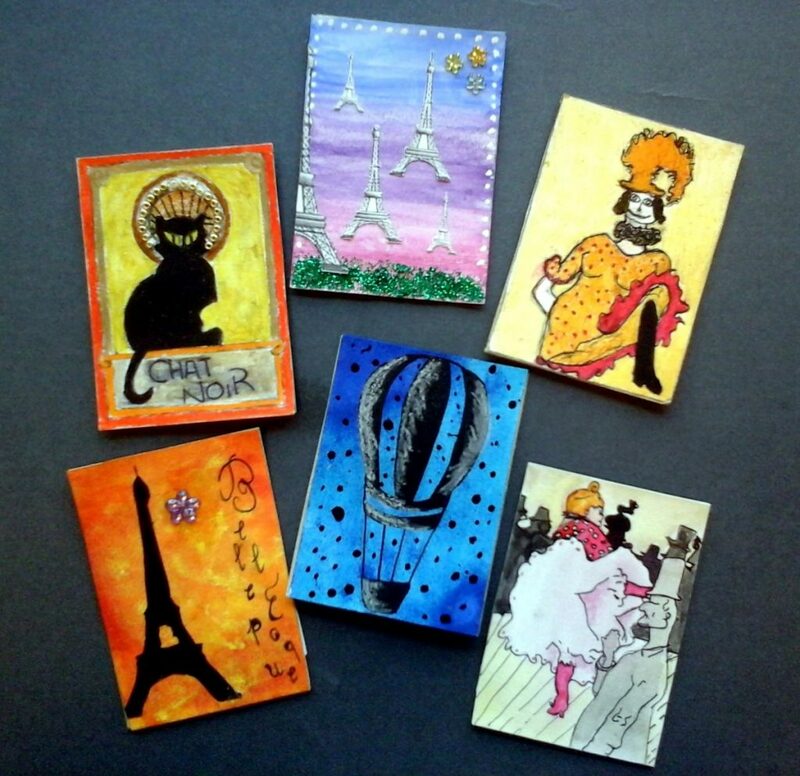 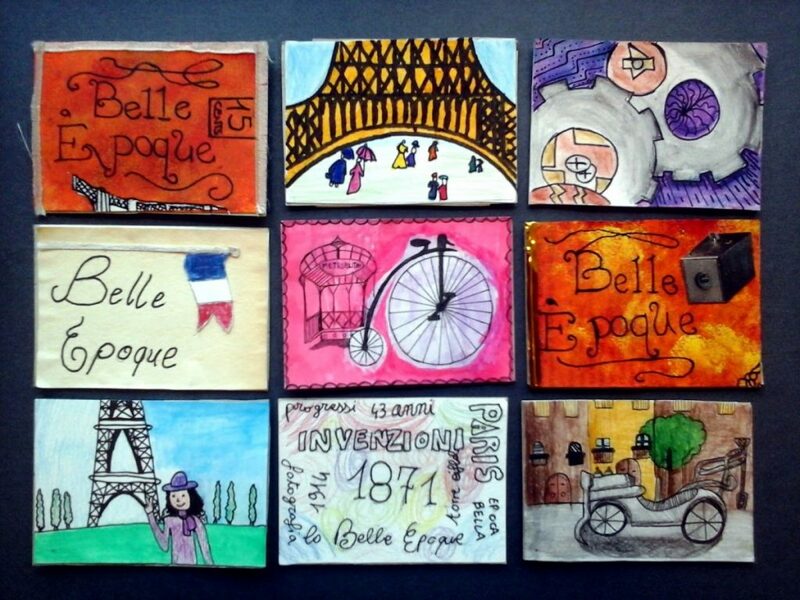 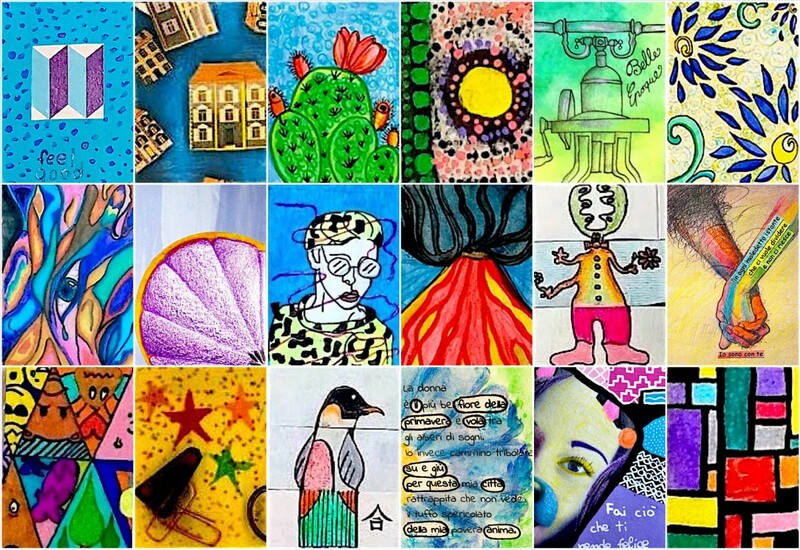 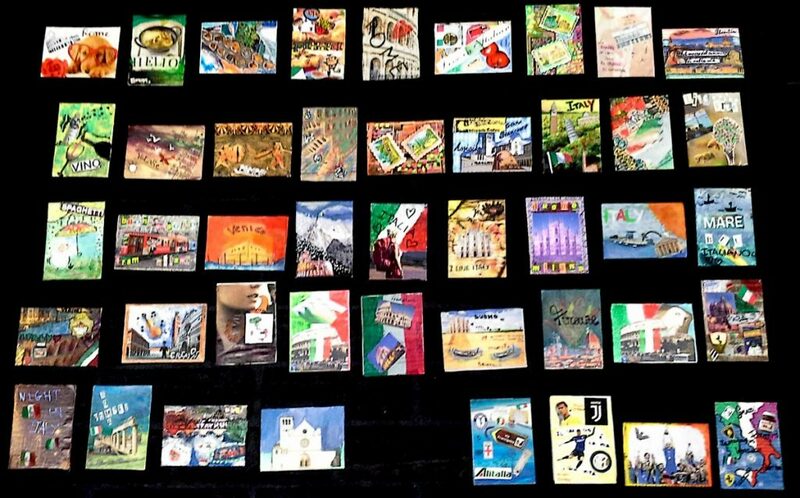 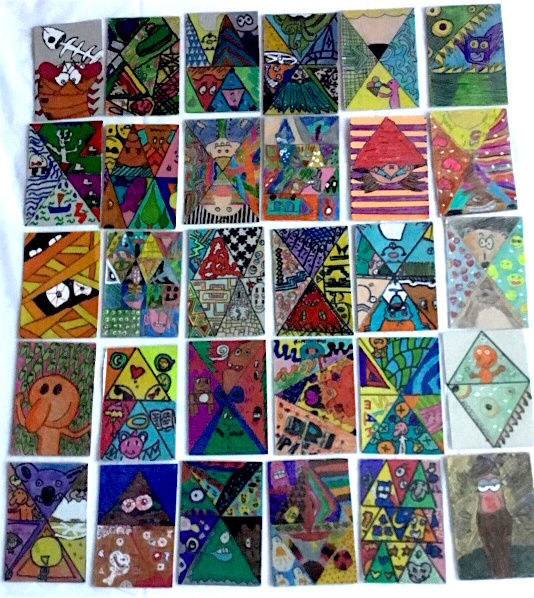 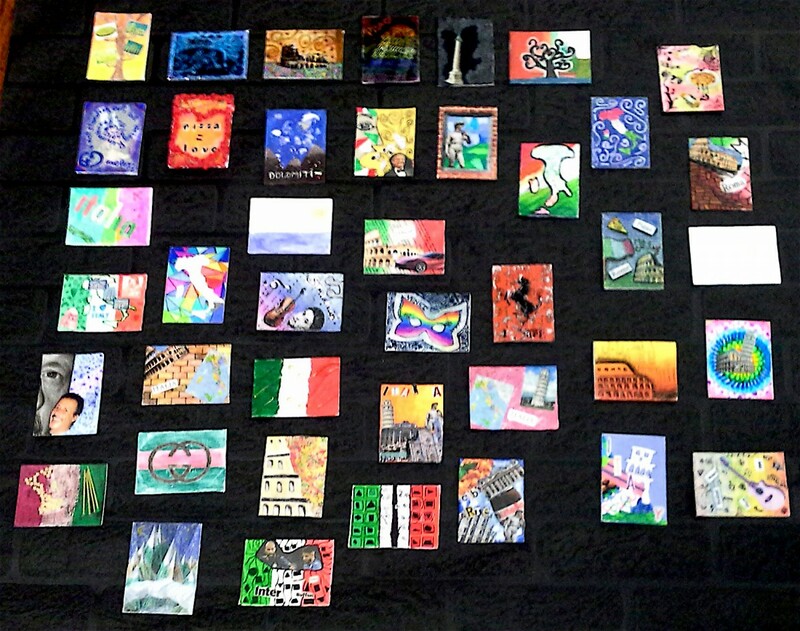 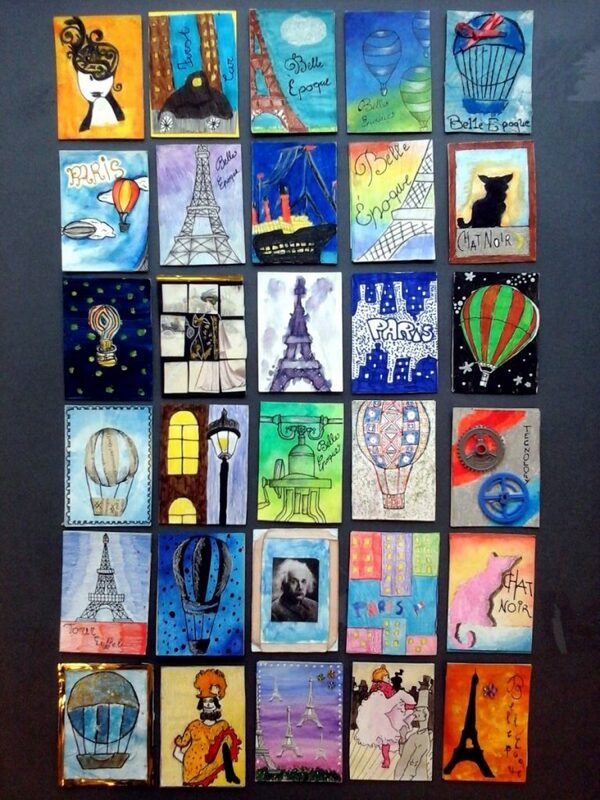 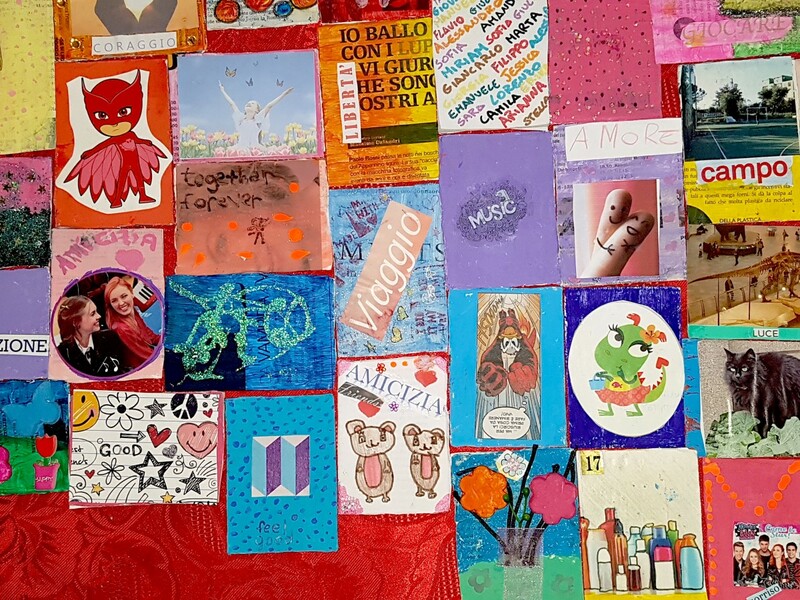 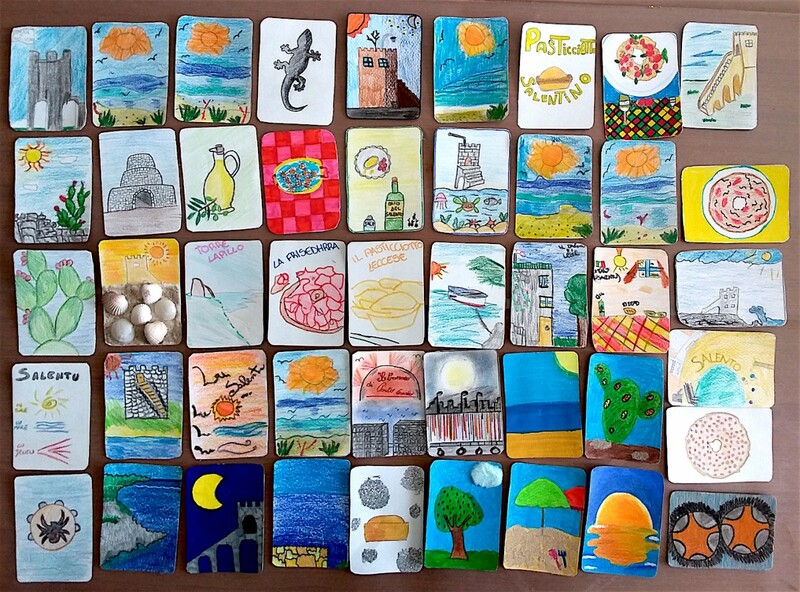 Here we are some of the Artist Trading Cards created by Italian students that now are everywhere around the world. 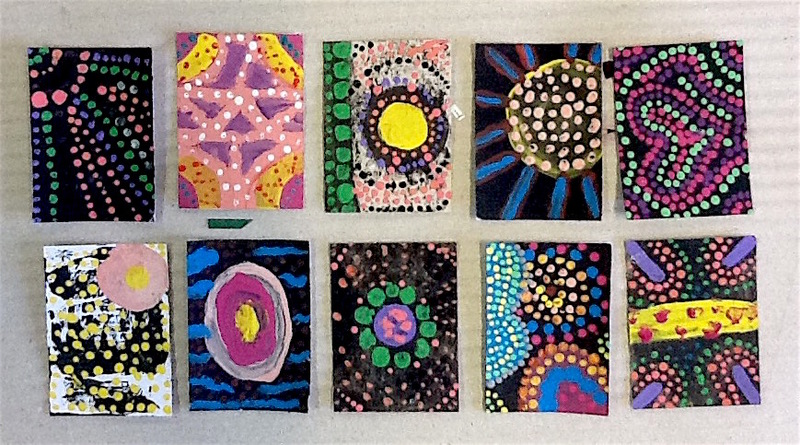 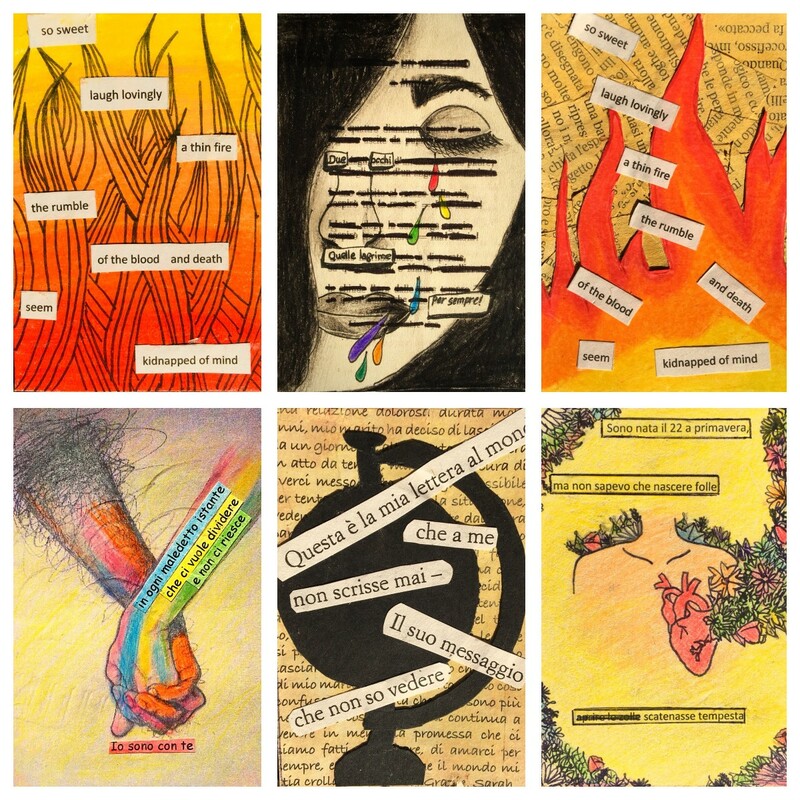 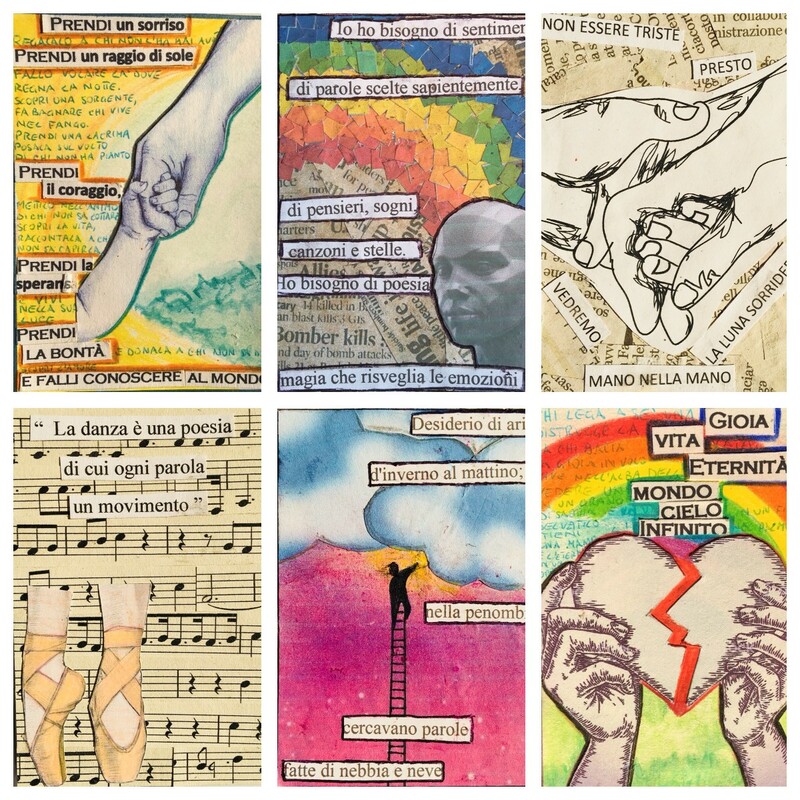 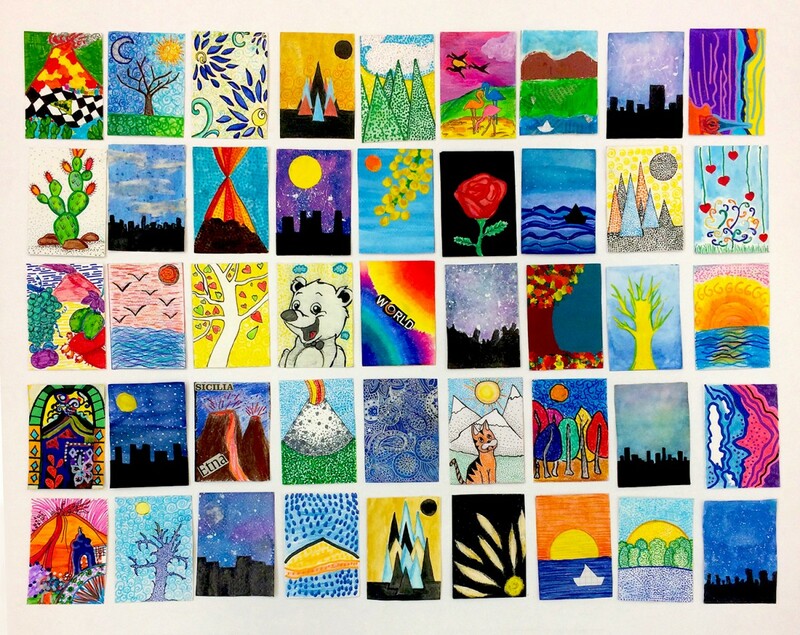 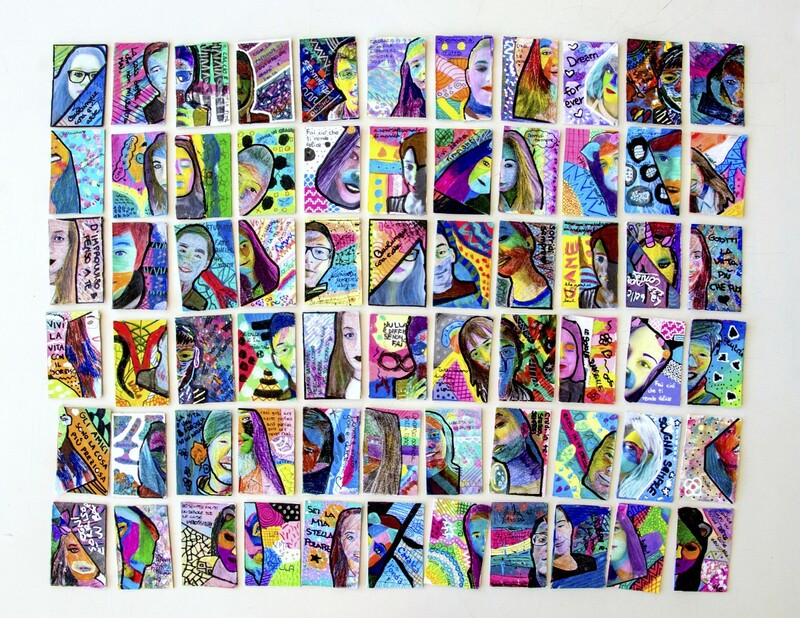 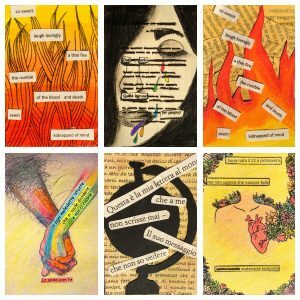 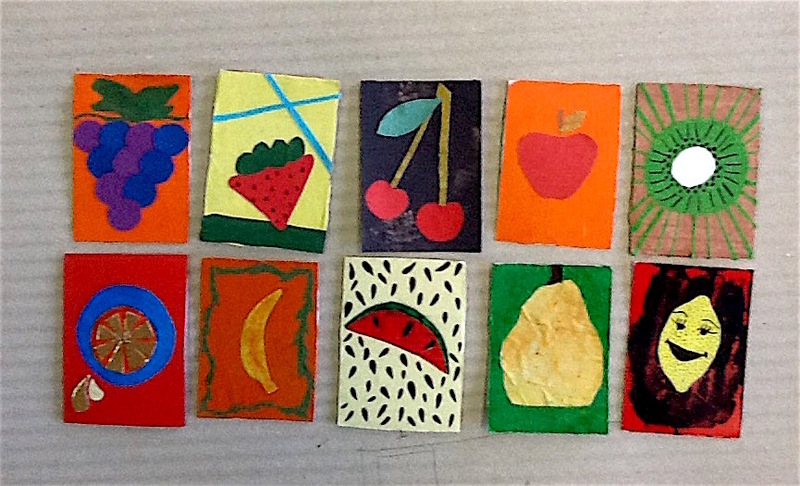 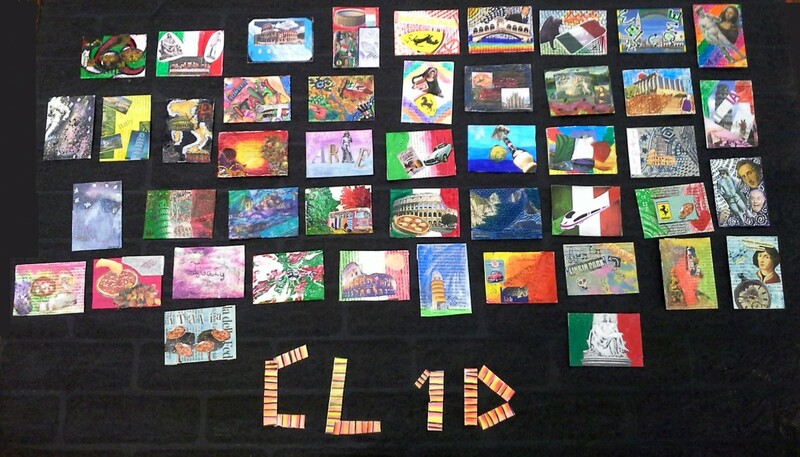 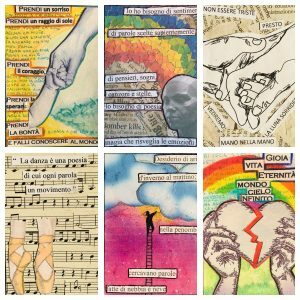 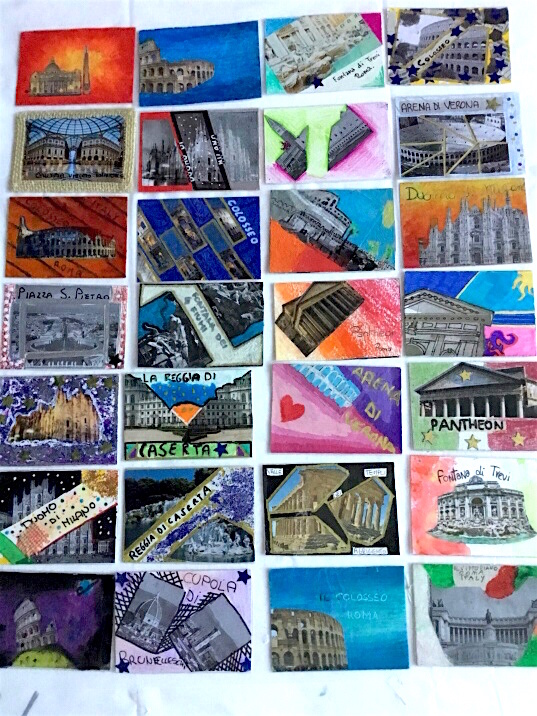 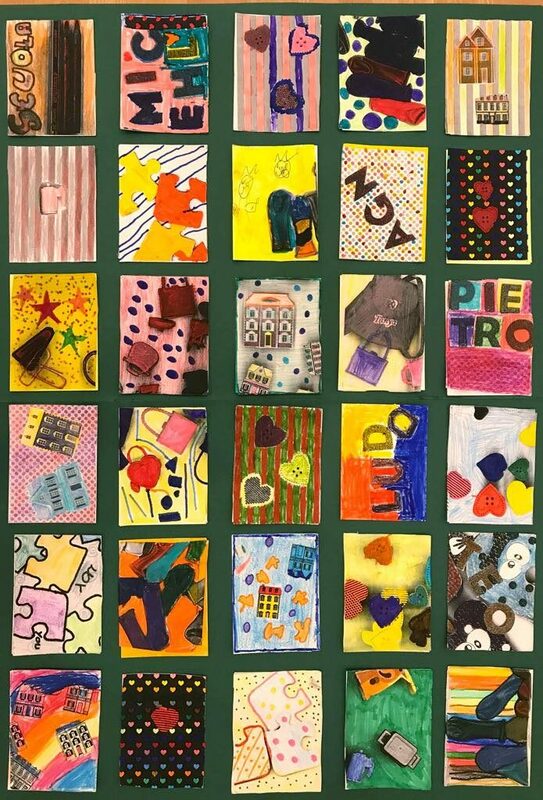 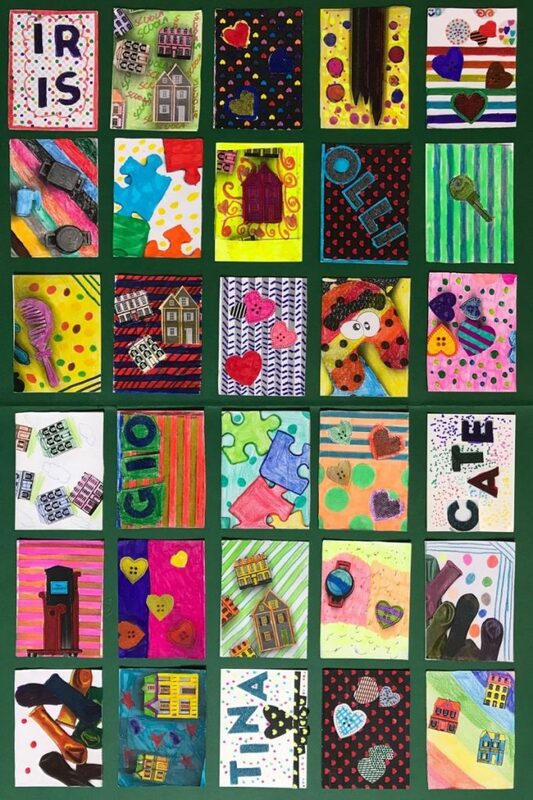 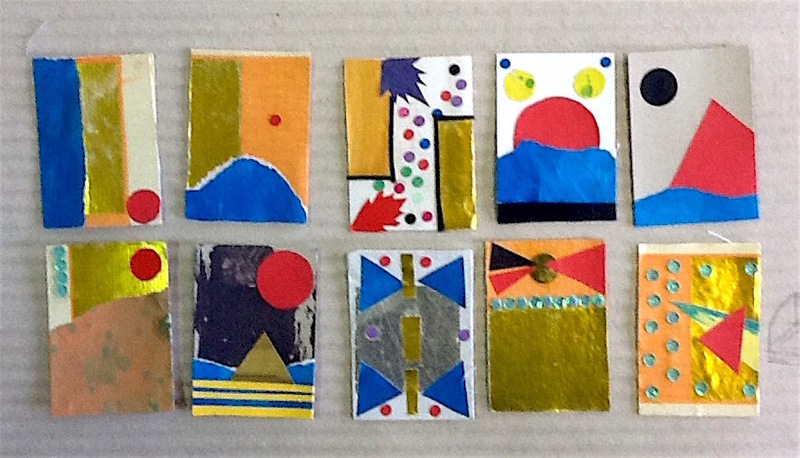 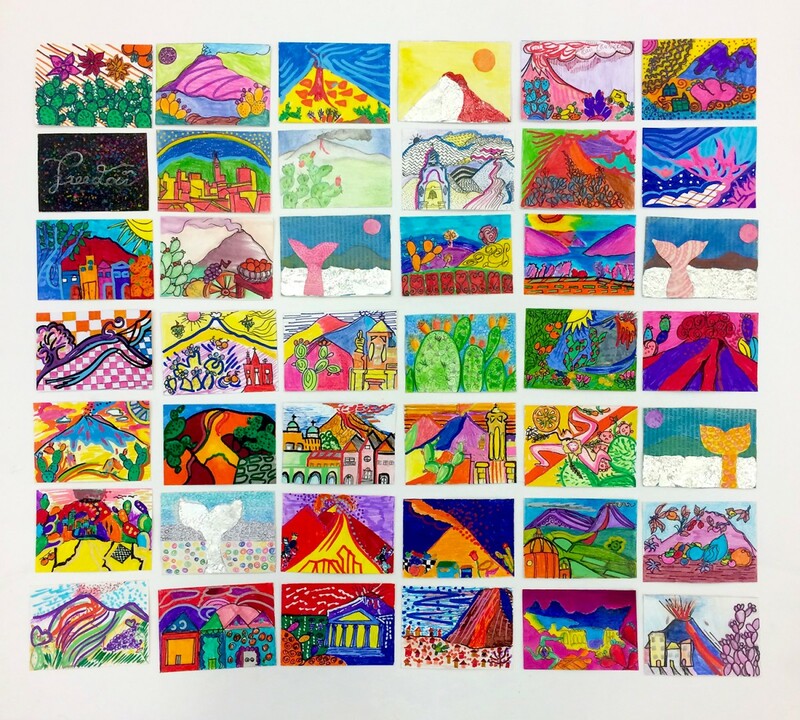 This year the Artist Trading Card Global Swap 2018, organized as usual by our amazing friend and art teacher Nic Hahn, has involved many Italian schools from Primary to Secondary and High schools. 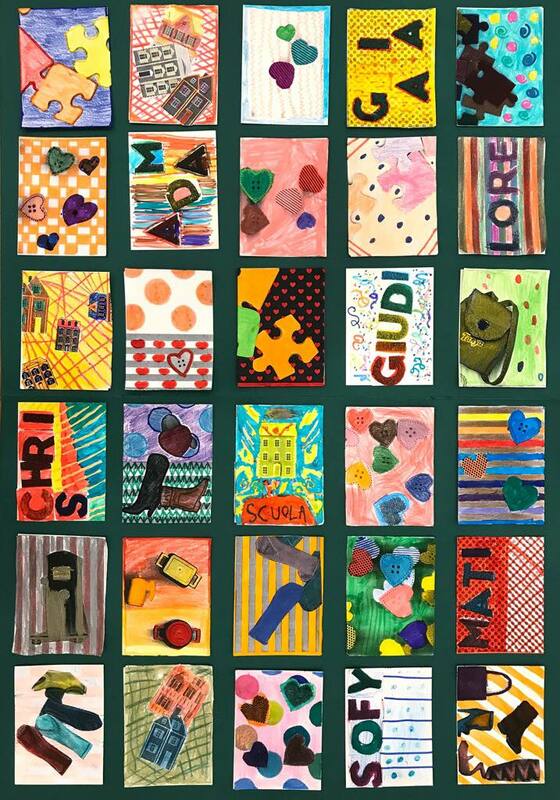 Here below you can find the name of teachers and their students’ cards. 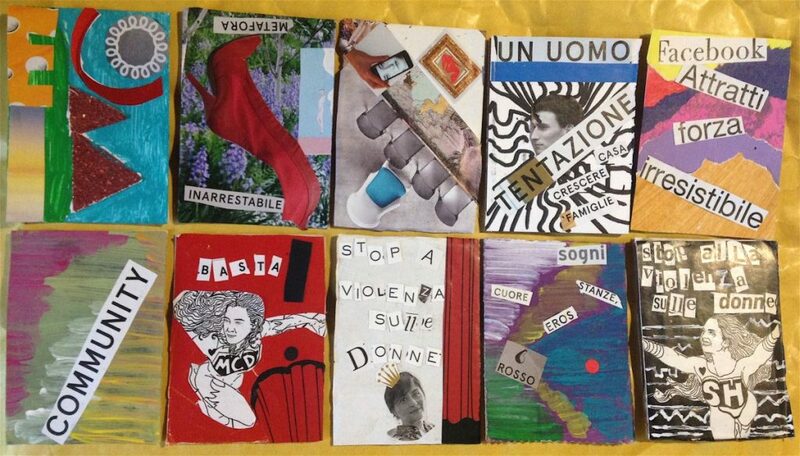 ANDREA GRECO (with LUISELLA BRAMANI, DAYANA CARACCIOLI, EMANUELA NESSI, ELISA CLAIRE ROSCIO, LINDA WOLTER) Primary School DON CARLO SAN MARTINO, MONTANO LUCINO (COMO), age from 6 to 10. 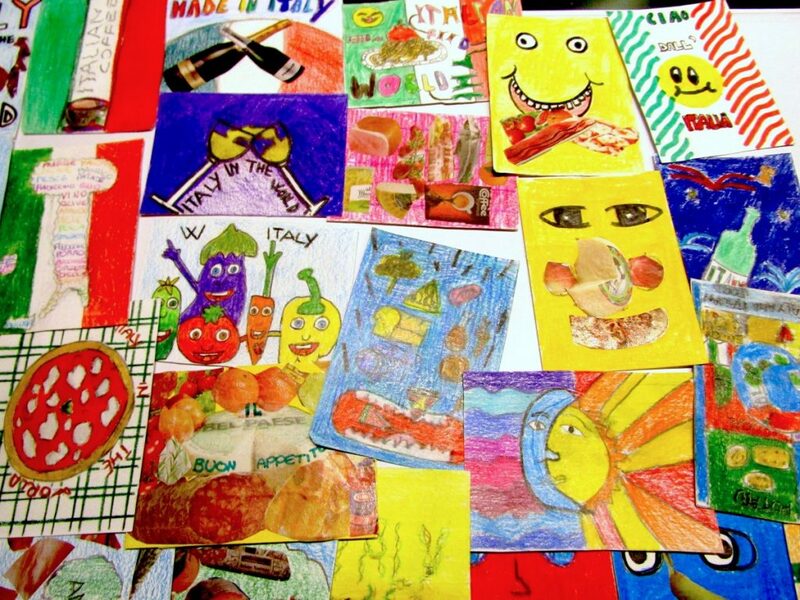 Their cards are about children’s rights. 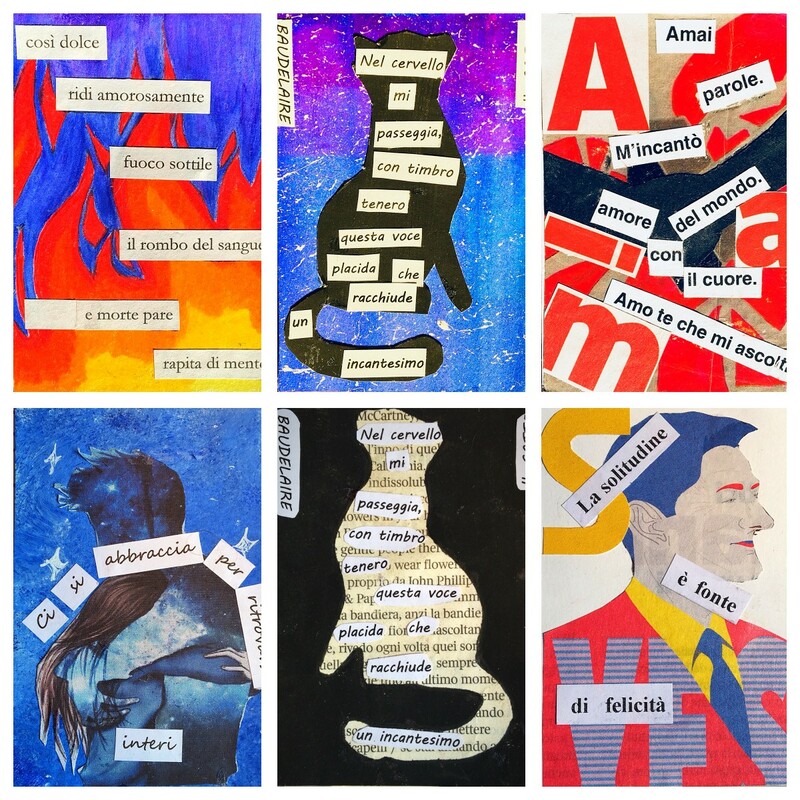 ANNA BAROLI, Middle School Riva 1 – Trento (age 12 and 13 ). 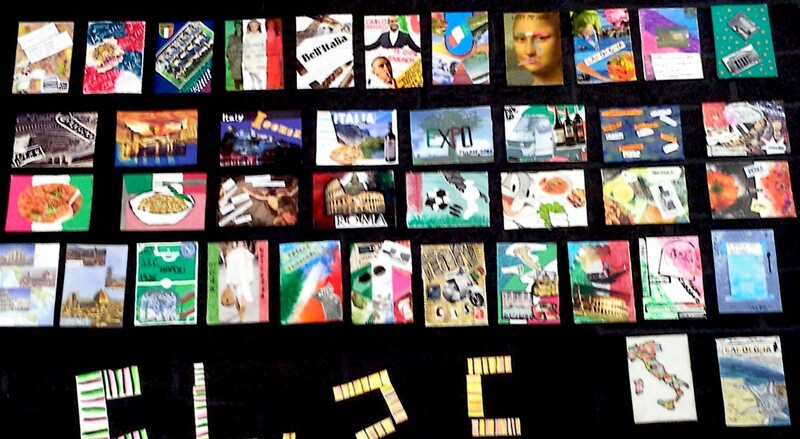 Their cards are inspired by a game called Méli-Mélo where the 3 parts of the characters are shuffled. 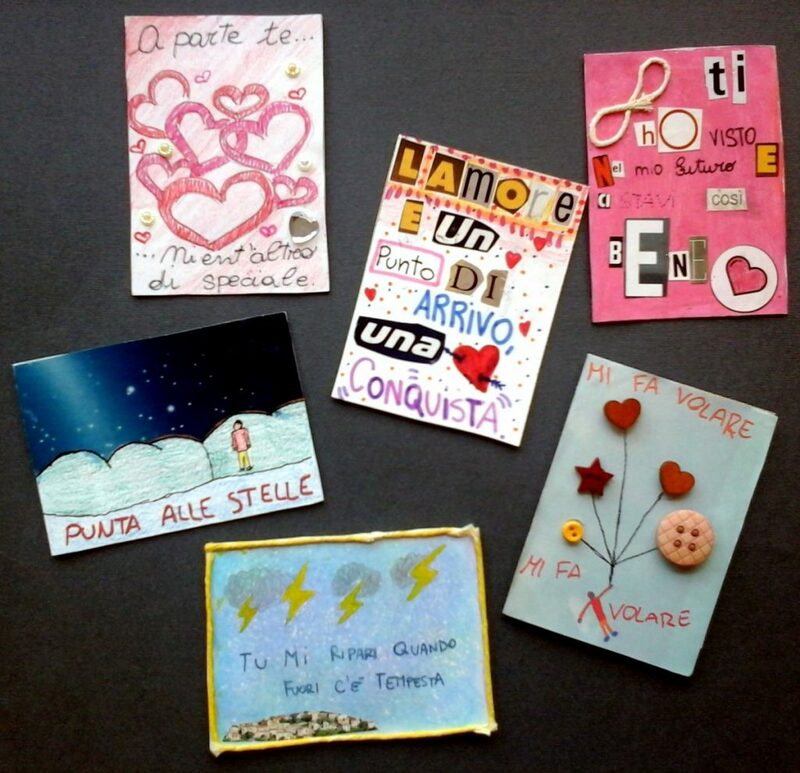 CRISTINA CANAUZ – Middle School Istituto Comprensivo Bontempi – Agrate B.za (MB), Classes 3 A-C-F (age 12-13). 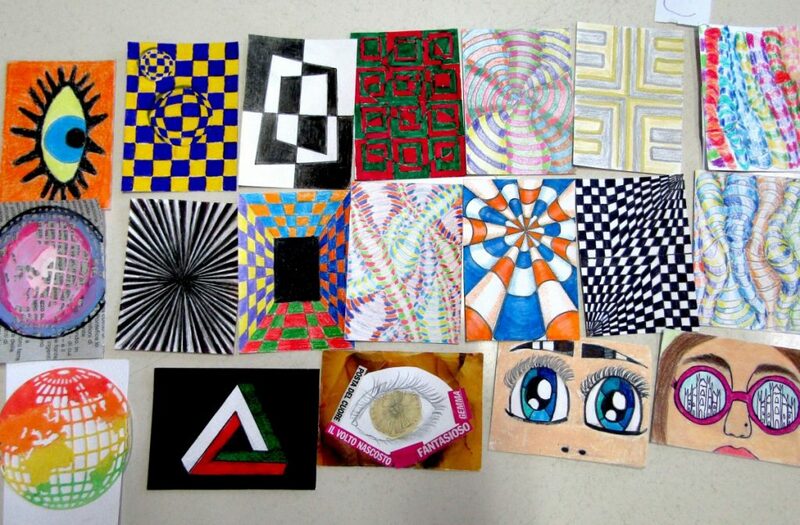 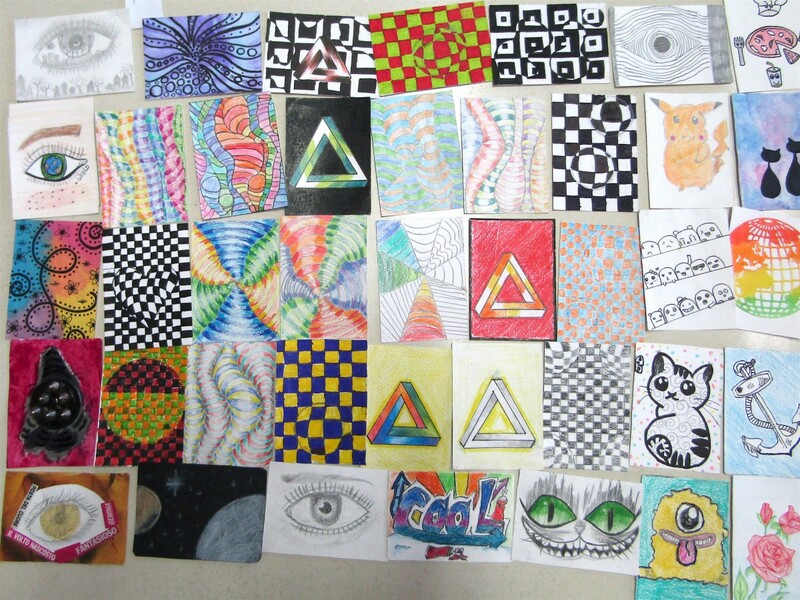 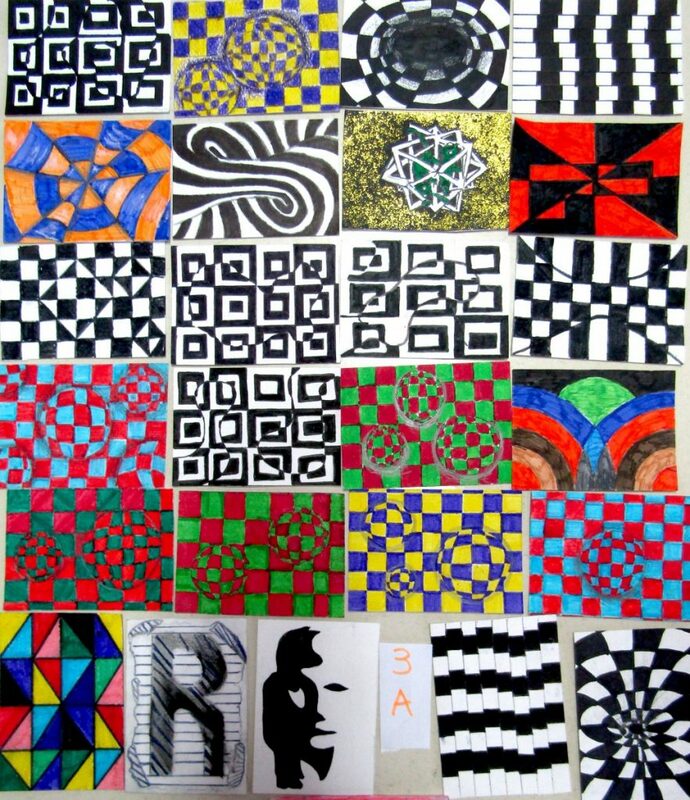 Their cards are inspired by Optical Art and the works of M.C.Escher and V. Vasarely. 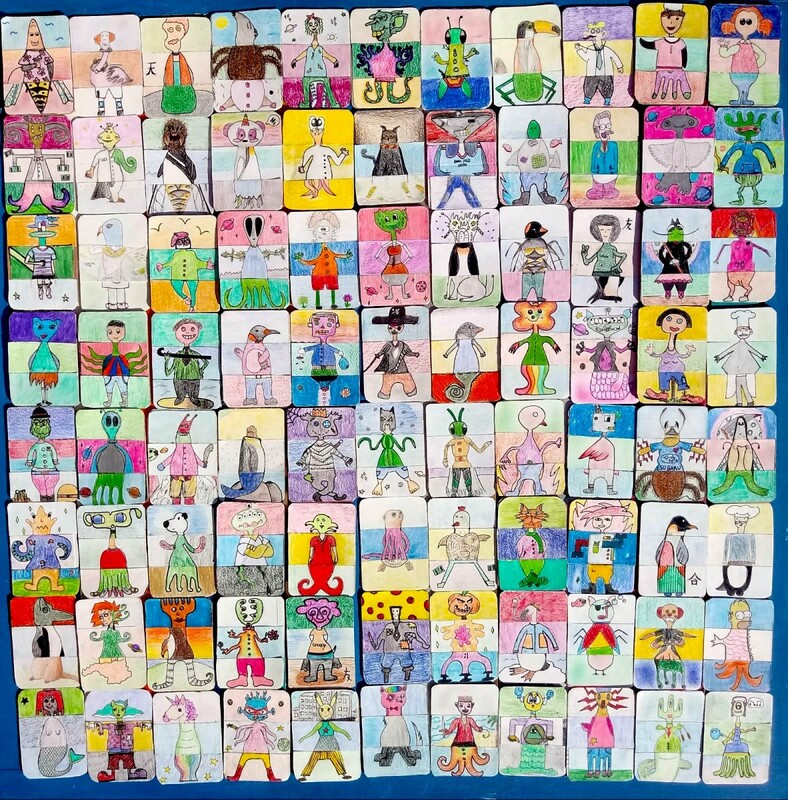 Primary School Agrate – Omate (age10-11). 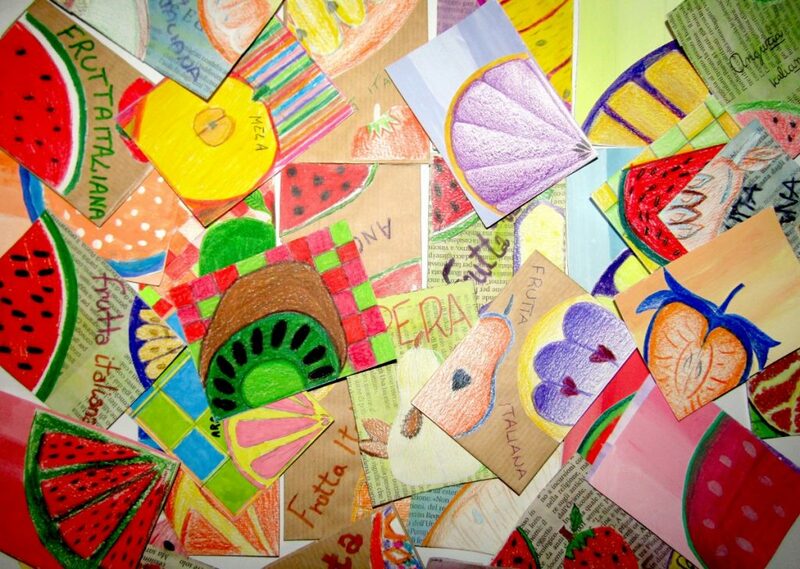 Their cards are inspired by healthy food and good diet. 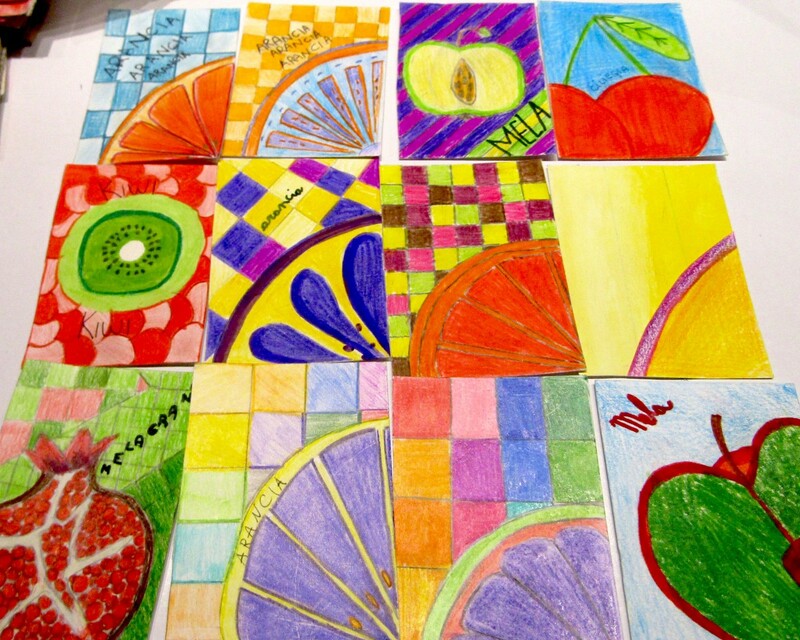 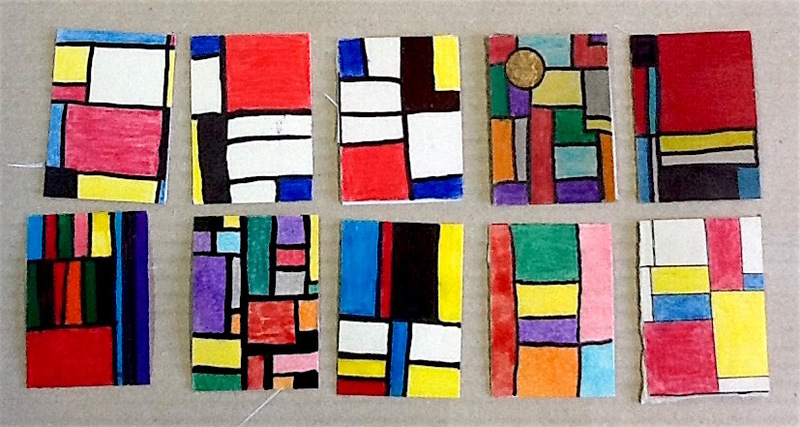 Their cards are inspired by Mondrian, by Aborigenal Art , poetry and fruit. 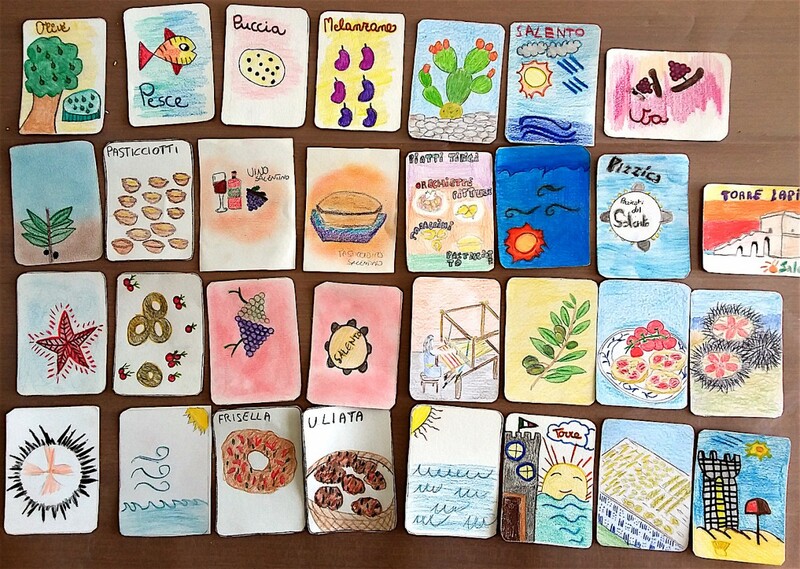 Their cards are inspired by the environment around the volcano of Mount Etna in Sicily. 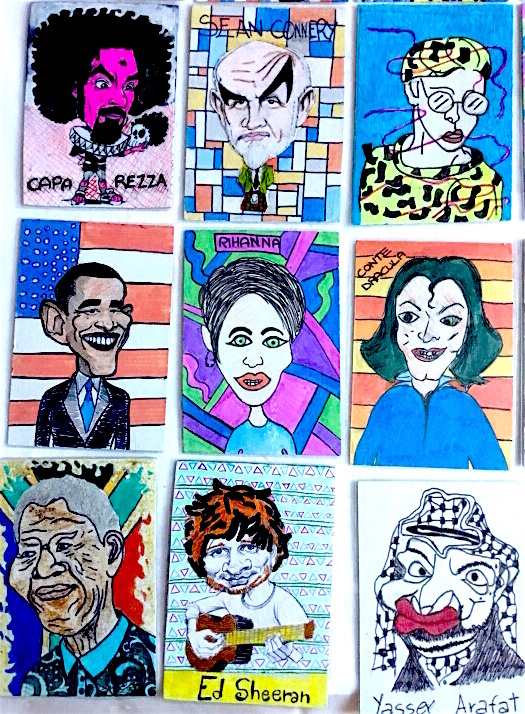 their cards are inspired by the Selfie portraits. 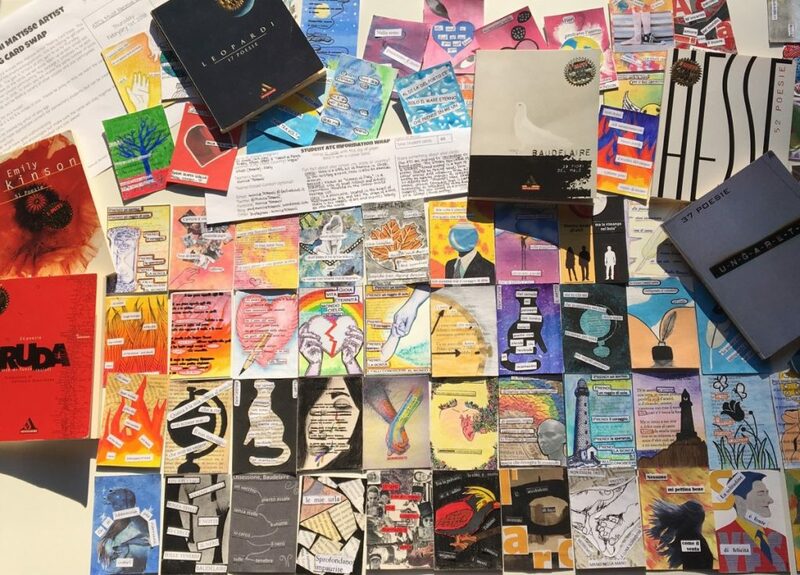 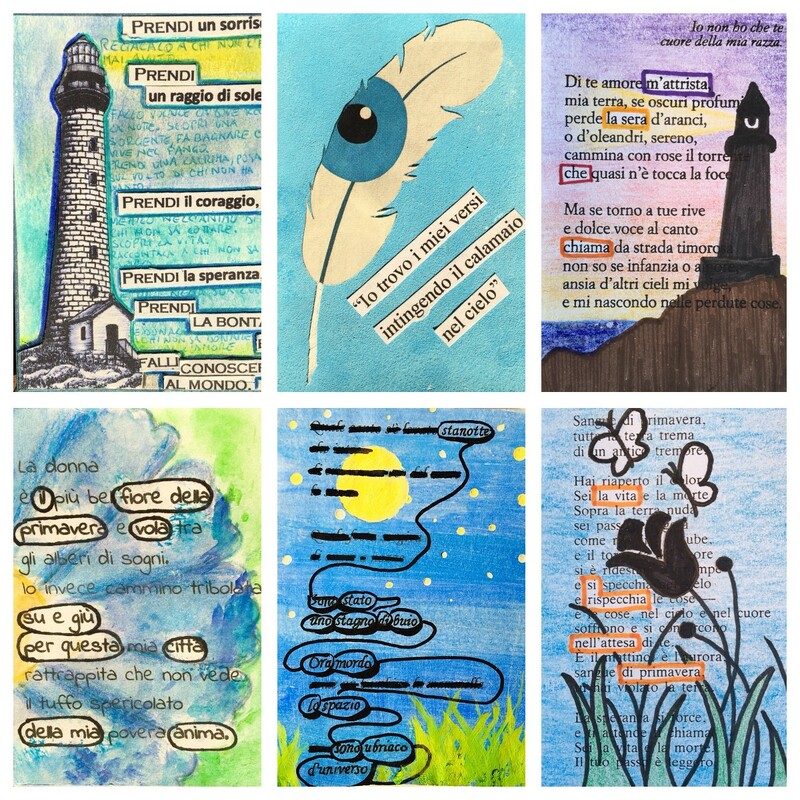 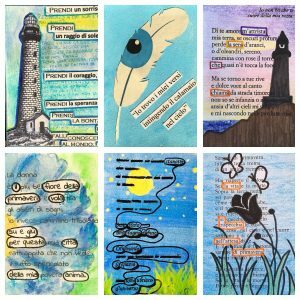 Their cards are inspired by the caviardage technique, known also as Found Poetry. 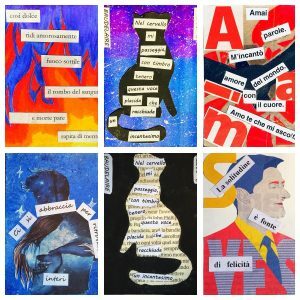 ORNELLA BALLARA I.C. 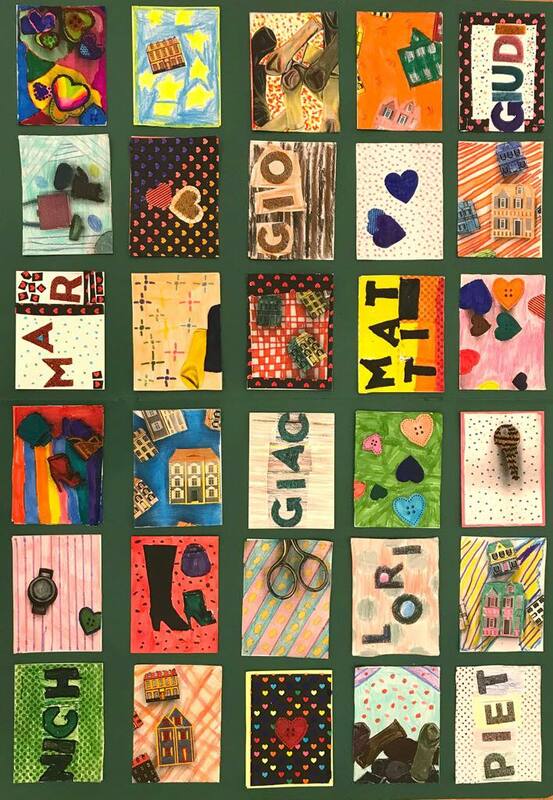 “Rita Levi-Montalcini” Iseo (Bs)- age 11 and 13. Some of these cards are inspired by pictures they found in their personal diary, other cards are inspired by Rome and VIP. 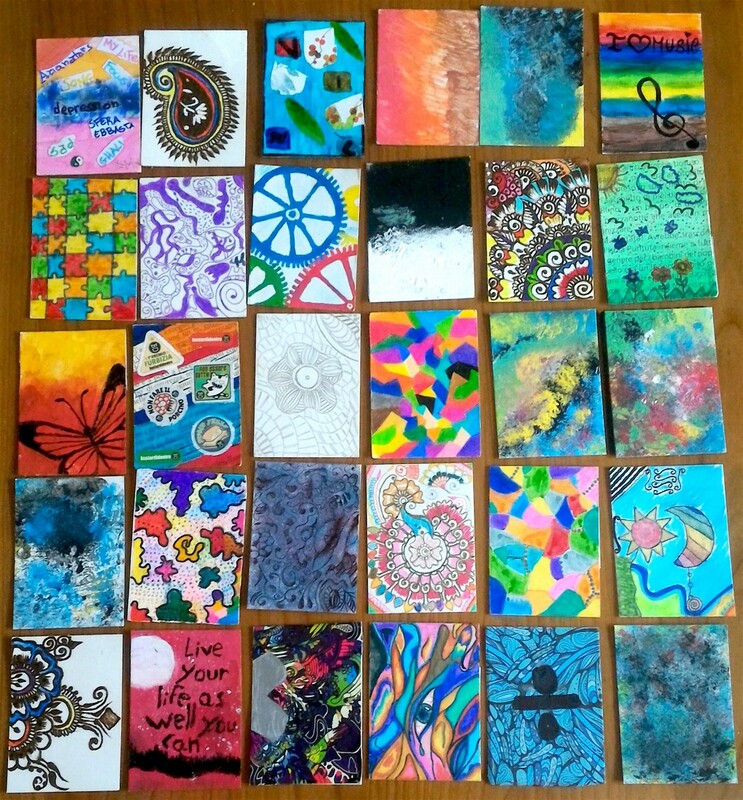 Their cards are inspired by feelings and emotions related to favorite music and books. 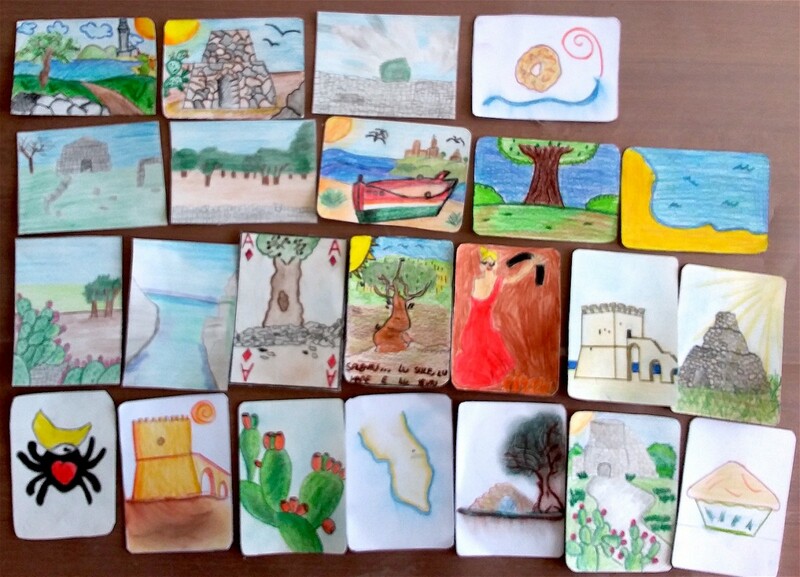 Their cards are inspired by their beautiful region and are entitled “Postcard from Salento” . 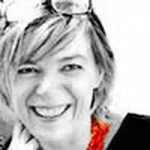 You can find details of landscape, architecture and traditional cooking.